Strength Training app Updates | watch the newest videos, Exercises with Common Mistakes and More! 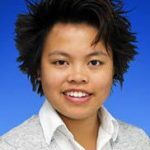 Learn How to Avoid Common Mistakes – Reduce the Risk of Injuries! iPhone, iPad, Android Tablet/Mobile, PCMAC. No need to guess how to perform exercises with the Strength Training app. 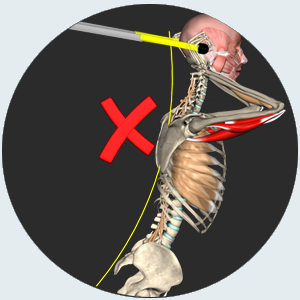 Each exercise contains a detailed animation to assist you. Also, you will be able to save videos/exercises to Favorites or even create Personal Folders. New Videos Available. Oct 2018 Gripping the ground during squatting. – How to Low Bar Squat With Mark Rippetoe! Get as fit as possible while staying safe! Staying safe while you exercise is always important, whether you’re just starting a new activity or haven’t been active for a long time. 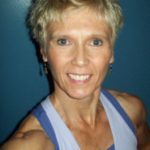 You don’t only get a video for each exercise, we also show you what not to do, the risks of injuries, how the muscles work in the exercise with a look inside the muscles, and lots of small nuances that make a big difference in exercises. The Strength Training App makes absorbing the material so much easier because it’s based on cognitive learning, just watch and learn! You can always visually show your clients how an exercise should be done, and you can always go back and watch the videos again and again! 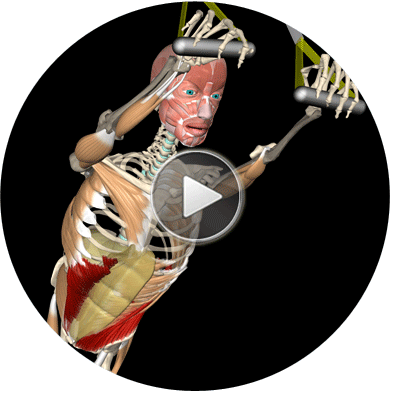 Watch more than 2000+ unique videos of all muscles in the human muscular system in 3D. 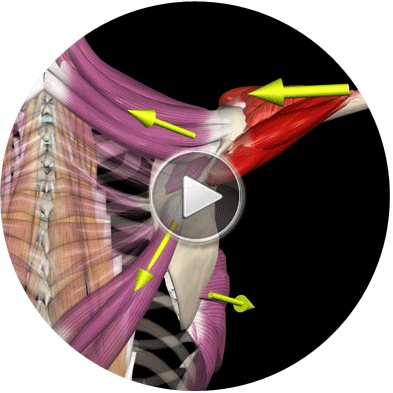 This section demonstrates the connection points and movements that every muscle performs in fascinating animations. Expand your understanding of kinesiology and body movement. We make it easier for you to understand some complex subjects! Learn crucial nuances for every Strength Training exercise. 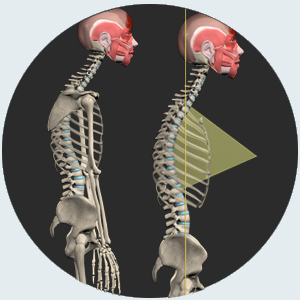 Our goal is to explain in simple terms some complex subjects of the human body, and make it easier for you to understand. As a result, you will understand better, train better, and Reduce the Risk of Injuries! This extensive library of videos is a winning combination which will take you to the next level! 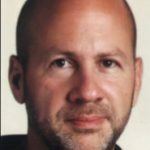 Watch more than 180 Theory videos with full explanations. When you can’t find the words to fully explain something about exercise, we will show you the way! 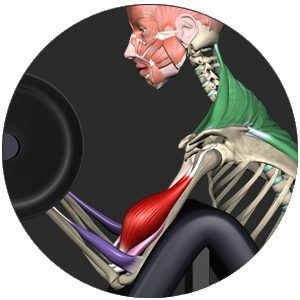 The 3D videos showing the target muscle group, the synergists, and the stabilizers are excellent training tools that allow you to quickly identify the muscles that are being recruited and how to isolate the muscles you want to work on. It’s a great way to explain what’s happening in our body when we are performing an exercise or feeling discomfort. 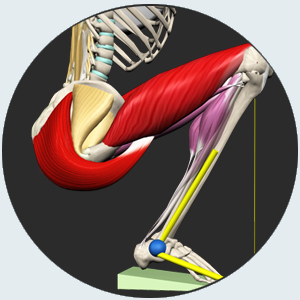 Want to develop your biceps or glutes? Or maybe you want to work on your lower body on Mondays and upper body on Wednesdays? Choose the muscle you want to focus on and start your workout. It is possible to see the whole model while adding or removing layers. 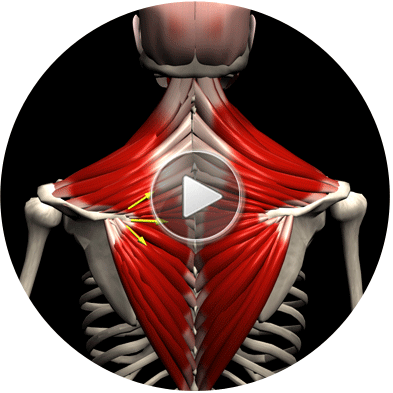 Show trainees which muscles are stimulated during exercise, and illustrate perfect form and technique. 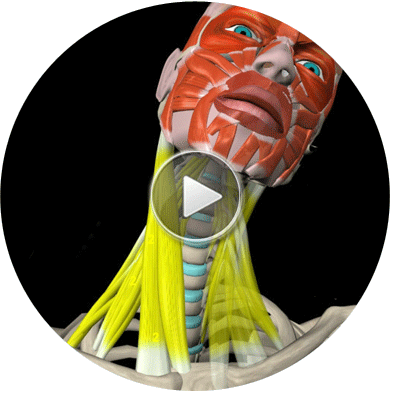 Learn crucial nuances for every exercise through our unique library of educational videos. New: Movement analysis for 100 new exercises. We give you everything you need to know about every exercise. 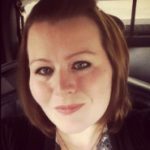 Over 550 exercises, over 4500 videos! 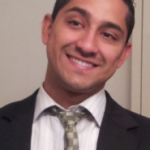 Clearly show clients how common mistakes in training may affect them. You asked for it… and we delivered: Now you can show your clients which mistakes they make, what might harm them and the correct way to do it. Bring your iPad/tablet to the gym. All you need is an Internet connection. 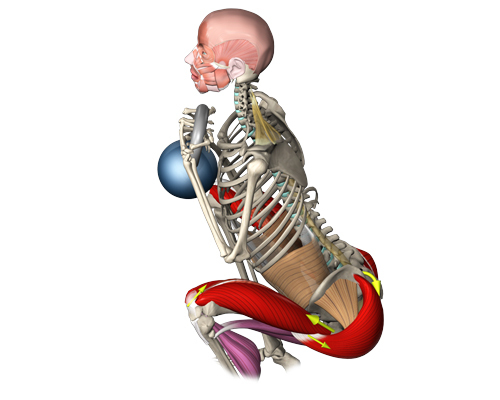 We added new stretches with an anatomical analysis for each. 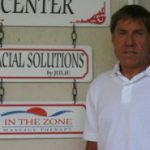 In addition to extensive information about each stretch you can also show your clients how you are helping them and overcoming their muscular imbalance. Learn the theory and secrets behind Core Training. Watch special videos containing more than one hour of footage! 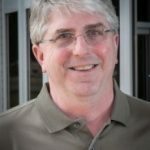 3D Exercises with common mistakes! In response to your requests, we added functional exercises used in weightlifting and straps workouts. Each exercise includes anatomical analysis of the active muscles, kinesiological analysis and characteristic mistakes! We added lots of new exercises using STRAPS! 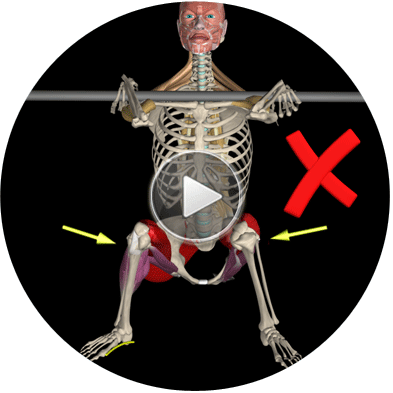 Now you can also watch the anatomy of functional training using straps. 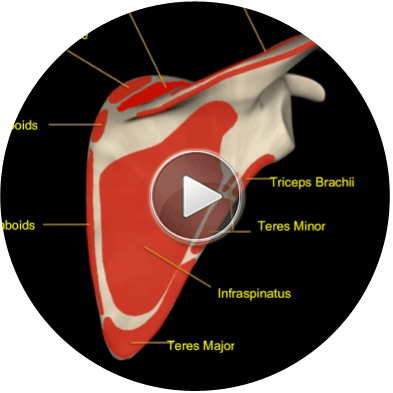 ‘Muscle&Motion – Anatomy’ app as well as additional chapters! 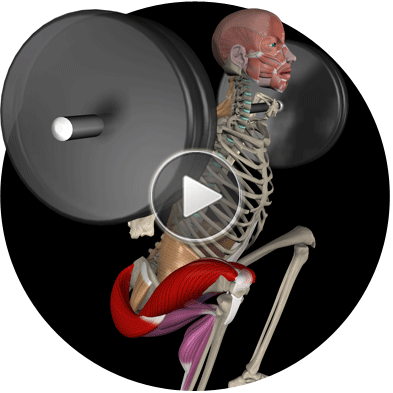 Watch 2000+ unique videos of all muscles in the human muscular system – in 3D. 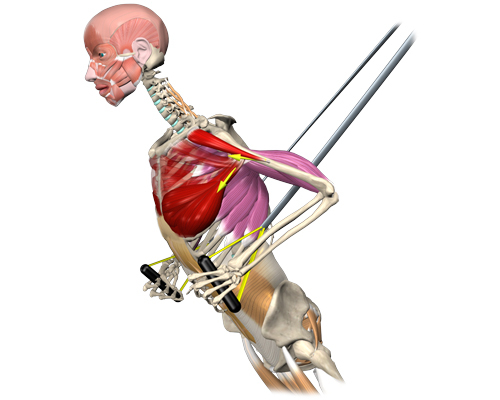 This section demonstrates the connection points and movements that every muscle performs in fascinating animations. 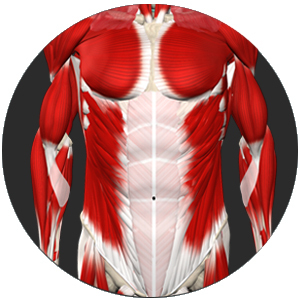 In addition to viewing each muscle separately, it is possible to see the whole model while removing or returning layers. To Unlock All Features of the Strength Training APP, Choose One of the Plans Below. You will be able to log-in with all devices. 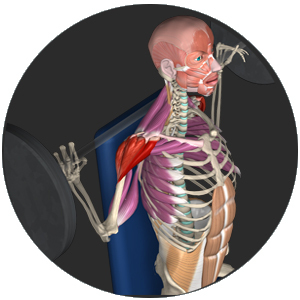 The Strength training App contains all of the Anatomy App, 2 in 1.